It’s the final game in the series with the Houston Astros before a well deserved day off. Chris Sale is in the office and the boys are wearing the 1983 uniforms today. Chris Sale handed the keys to Matt Lindstrom to lock up. This ball game is OVA. The boys have won the rubber game of the series by a score of Sox – 6 and the Astros – 1. It is a well deserved day off tomorrow before we pack our travel bags for a 10 game road trip. First stop is in Boston where the: “Battle of the Sox Drawer” will take place as we face the Red Sox for a 3 game series and my fear has come true as during that series we have to face Jake Peavy. After Jake, Matt and the boys in Boston, its off to a visit with the New York Yankees for 3 game series, from there on the 5th of September we open a four game series with the Orioles before heading back to The Cell. It is game one in a three game series with the Texas Rangers. Chris Sale has the office duties today. Hector Santiago is in the office tomorrow for game two of the series. Pitching Staff today is – Jose Quintana,Matt Lindstrom,Nate Jones, Donnie Veal, Dave Purcey, Jake Petricka, Addison Reed. It’s the final game of the road trip with Jose Quintana in the office for the boys today. It’s the longest winning streak this season and fingers crossed we can head for home on a winning note. We have Alex, AJ and the Texas Rangers in for a three game series followed by the Houston Astros for another three game series before a day off. Pack the travel bag kids and let’s go home. It’s game two in the three game series with the Royals. Andre Rienzo is in the office for the Sox. Grab some bench, a coffee and see you in the first. This ball game is OVA. 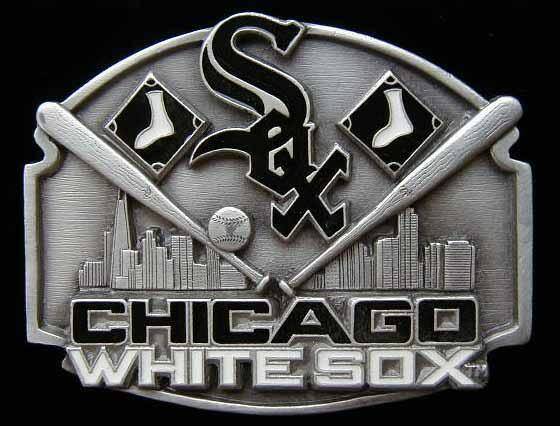 The Sox on the Grand Slam of Dayan Viciedo hold on to win by a score of Royals – 2 and the Sox – 5. Really proud to watch the future of the Sox on the field tonight and to see what good things are in store for them. That is the longest winning streak this season for the boys. Jose Quintana in the office for the final game of the series before we head for home. Waking up in Kansas City after a day off. John Danks in the office today so anything is possible. Grab some bench and a coffee, see you soon. This ball game is OVA. 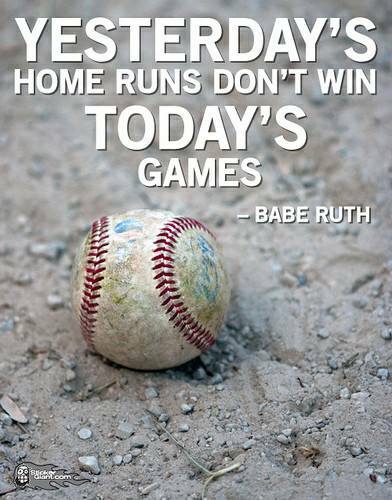 The boys hold on to win by a score of Sox – 2 and Royals – 0. John Danks had his best outing to date and we are so proud of him. Andre Rienzo will be in the office tomorrow for game 2 in the series. *Ramon Troncoso was placed on the 15 Day Disabled List due to Chest Pains. The exam showed he was suffering from Pericarditis. The Sox called up Jake Petricka from Charlotte. Its game 4 in the series with the Minnesota Twins and Hector Santiago in the office to close out the series. My feed gave out, but Addison was able to hold the Twinkies to a scoreless bottom of the 9th and locked up the office on the series. The final score was Twins – 2 and the White Sox – 5. We were able to take 3 out of the four games in the series. Pack your travel bag as we are heading to Kansas City for a day off before opening the office on a 3 game series before heading home to welcome AJ, Alex and the Texas Rangers to The Cell for a 3 game series. This is a catch up from earlier today as the Sox take on the Twinkies at Target Field. Chris Sale is on the mound for the Sox in-game 3 of the series. The Sox take this game out by a score of The Twins – 5 and the Sox – 8. 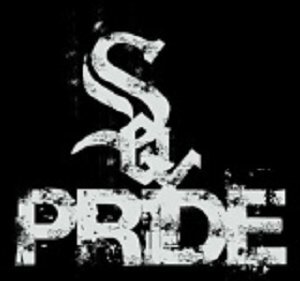 A good win for Chris Sale and save number 30 for Addison Reed. Hector Santiago is on the mound for the closing game with the Twinkies. My apologizes to you all for missing the last few games. I have not been well and needed some personal time. It is the second game in a 4 game series with Minnesota and Jose Quintana is on the mound. That was a super game with Jose Quintana getting the win and Addison Reed the save. Final Score was Sox – 5 and the Twinkies – 2. Chris Sale will be in the office tomorrow for game three. I have been off sick with a migraine for the last few days and will be doing some Catch-Up games for you. One of my Sorority Sisters gifted me a subscription to MLB. TV so I am able to see all the games and catch up on those I might miss.